We will be regularly updating this section with posts on events, special promotions/offers and activities in the surrounding area. 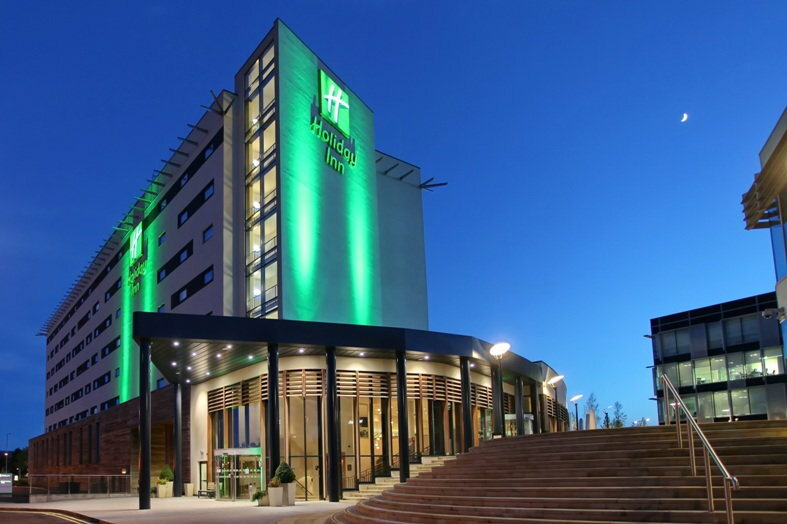 Our new 4 Silver Star 2 AA Rosette Holiday Inn Reading M4 Jct10 hotel in Wokingham near Reading is directly next to the Winnersh Triangle Rail Station on the Reading to Waterloo service, 1 minute from the hotel over landscaped foot bridge, providing easy access to London Paddington. It is located within a five minute drive from Thames Valley and Suttons Business Parks, and within convenient reach of Legoland Windsor, Ascot Racecourse, the historical Windsor Castle, Thorpe Park, Harry Potter Studios and London Heathrow Airport. Stay connected with us by visiting our various social media pages. SIGN UP TODAY AND GET AMAZING OFFERS!! Time to get back into shape at the Esprit Spa & Wellness!